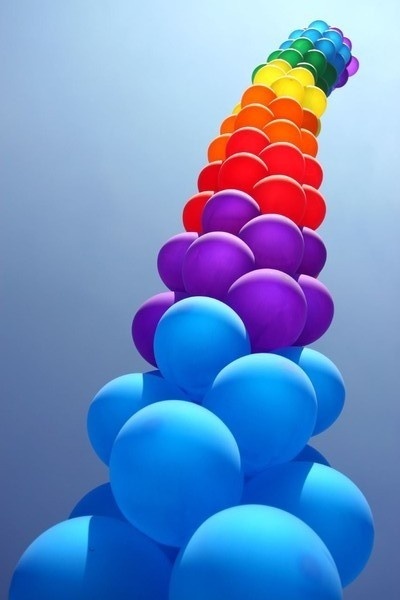 I came across this wonderful idea/activity on Pinterest (where great ideas come from) via the site In The Corner. It’s a birthday “interview” that you ask your kids to fill out every year, and keep. I absolutely love it. 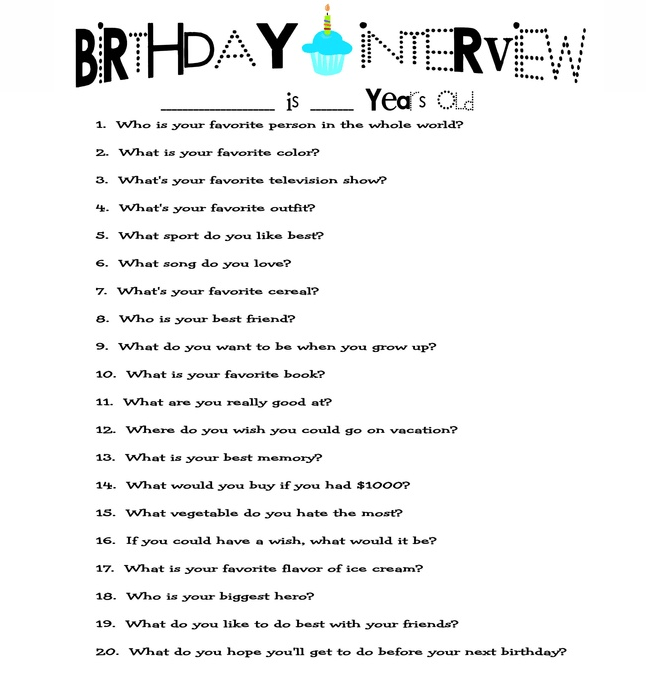 You can also adapt the questions if you’d like, and maybe take a picture of your child every birthday doing the interview.